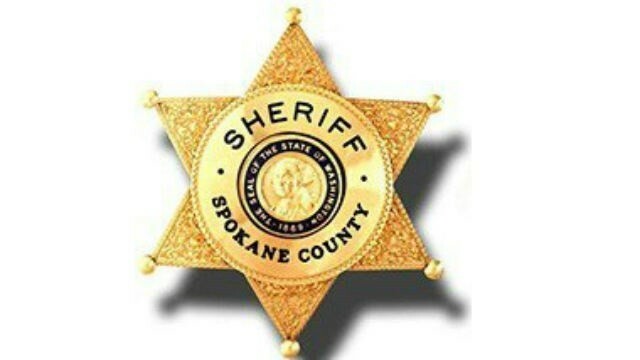 A man claiming to be "Deputy Walker" is calling Spokane County citizens and threatening them with arrest if they don't pay a fine. "Do NOT be fooled. This is a scam and neither the Sheriff's Office nor any other law enforcement agency will demand you to go a store to obtain a prepaid credit card or voucher to pay fines," a Sheriff's Office news release reads. Phone scams have been on ongoing issue in Spokane for at least a year, says Spokane County Deputy Mark Gregory. In another example from February, Gregory confronted a phone scammer who identified himself as "Detective Mike Ellis" and demanded money to quash old warrants. "Detective Ellis" sounded a lot like "Deputy Walker," Gregory says. Gregory told the man he was going to be arrested if he did not stop. The man responded that it was Gregory who would be arrested. "Then I asked him who the sheriff was, and he said 'that's privileged information' and threatened to charge me with obstructing a law enforcement officer," Gregory says. "You've reached the County (what county?) Sheriff's Department (It's the Spokane County Sheriff's Office), warrants and citations. All of our deputies are busy assisting other callers at this time, but if you leave your name, your number and a brief message and purpose of your call, one of our deputies will return your call shortly. If this is an emergency please hang up and dial 911." A similar scam popped up in Kootenai County last October. Gregory suspects the scammers are calling from pre-paid phones, which limits law enforcement's ability to track them, he says.